Watch Latest Movies/TV Shows Online – Install Titanium TV on Roku: Movies and TV Shows are our favorite past time. However, one cannot take out time to head to a multiplex each week in order to catch the latest movie. Also, due to our hectic professional schedule, sometimes it is also not possible to be at home in time for your favorite TV show. What to do in such case? The Internet gives us the answer in the form of various streaming applications that allow us to watch our favorite movies/TV shows online from the convenience of our smartphone. Among all these applications, Titanium TV is the one that is gaining an immense level of popularity. Also, Check Out: “Titanium TV APK Download on PC Guide“. In order to enjoy a big screen experience with Titanium TV, you can install the application on your Firestick or utilize Google Chromecast for the purpose. However, you can do the same if you have a Roku device as well. 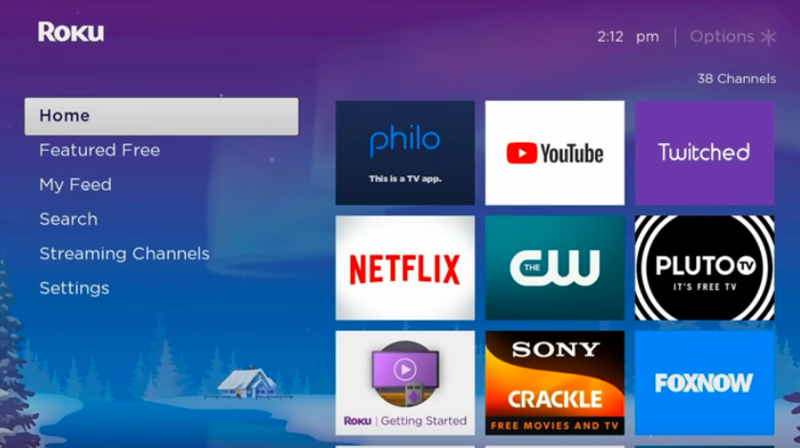 In this guide, we are going to share with you the steps to download and install Titanium TV on Roku. The benefit of installing Titanium TV is that it provides access to the latest content much earlier than other relative applications. Before starting out with the installation steps, make sure that the same WiFi network is catering to your smartphone and Roku device. Here is the guide to get “Latest Titanium TV App is now available for Android TV Box & Smart TV“. As a first, please download Titanium TV APK file from here: “Titanium TV APK Download Now” on your smartphone. Next, please tap on the Titanium TV APK file and install the same on your Android smartphone. Please download and install Local Cast on your Android smartphone. Launch the application after successful installation. On the home screen itself, you will notice a yellow colored casting icon. Tap on the same to see the available devices for streaming. On this screen, you will also notice an option ‘Change the Scan Active for.’ Please go ahead and tap on ‘Change’ and toggle ON ‘Discovery Options’ for Roku. 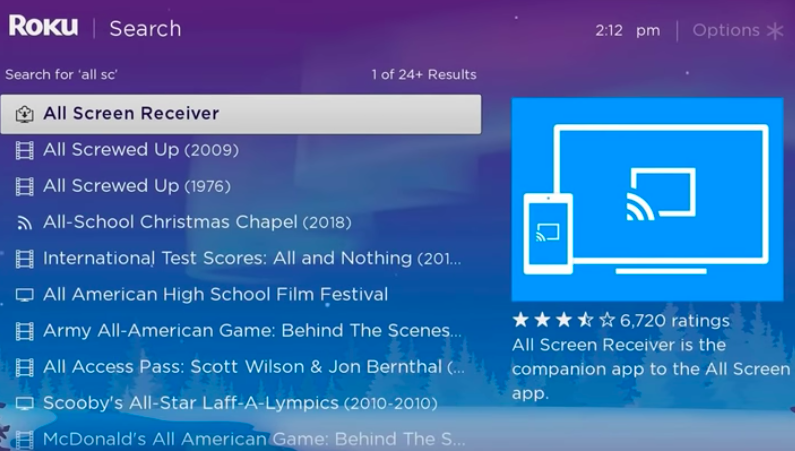 Next, please launch Titanium TV and locate your favorite movie/TV show which you want to watch over Roku. Just before you initiate the playback for the Link, tap on the option captioned as ‘Play With’ and select Local Cast as the streaming application. Thereafter, simply select the name of your Roku device. That’s it! You can enjoy your favorite movie on Roku now. Please note that you can utilize your phone and even reply to texts while playback. You can even control the volume and other basic functionalities from your smartphone itself. 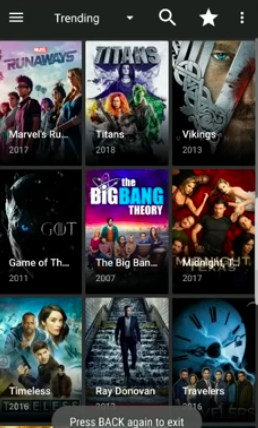 Complete Guide on “Titanium TV APK Download on FireStick & Fire TV Devices“. Also, Check Out: “Best Similar Titanium TV Alternatives – Similar Apps List (UPDATED)“. These are the simple steps to install Titanium TV on Roku. In case you happen to face any issues during installation or while streaming content from Local Cast to Roku, you can let us know about the same in the comments section provided below.